Airport safety flag, made of heavy duty nylon flag. 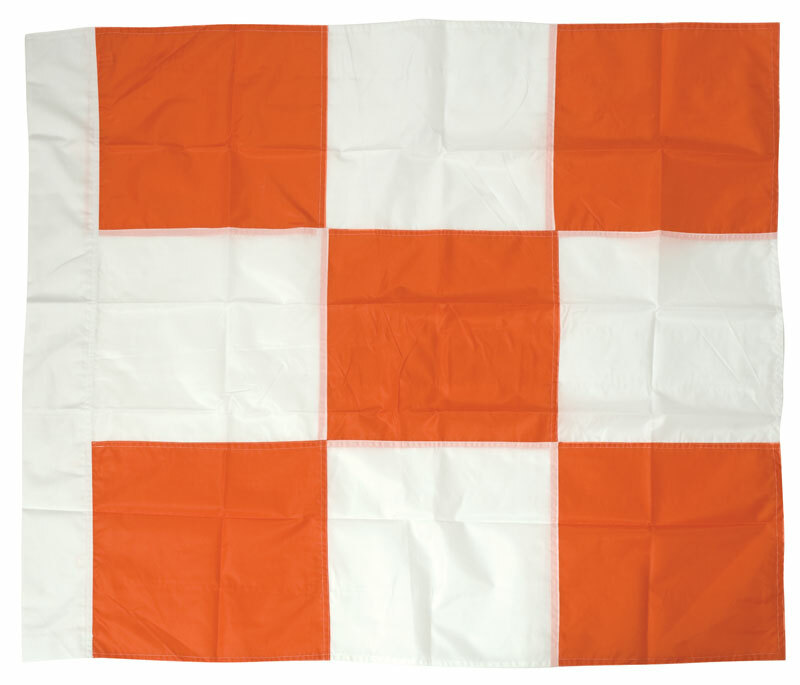 36" x 36" Orange & white checkers with hem for staff (not included). Meets requirements for Airport Construction Jobs. View all available airport products.